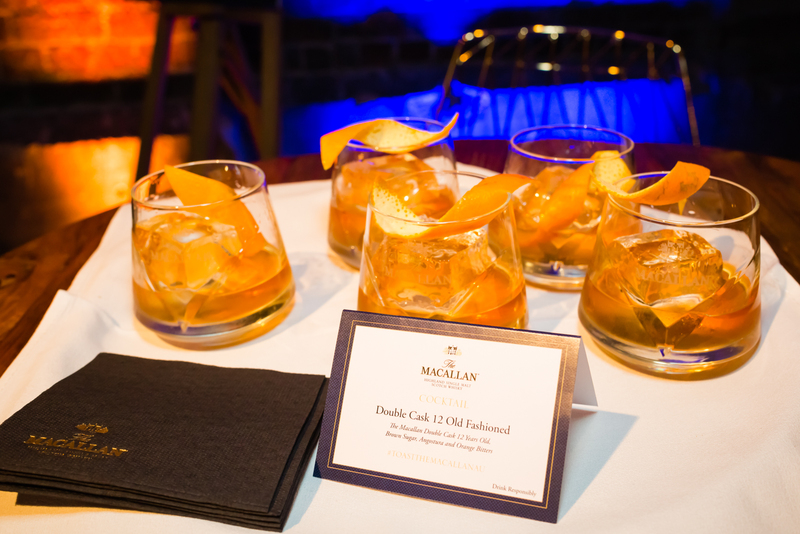 To celebrate its revered range of single malt whiskies, we held a series of ‘Toast The Macallan’ events to mark the entrance of the iconic brand’s latest single malt, The Macallan Double Cask 12 Years Old, into the Australian market. 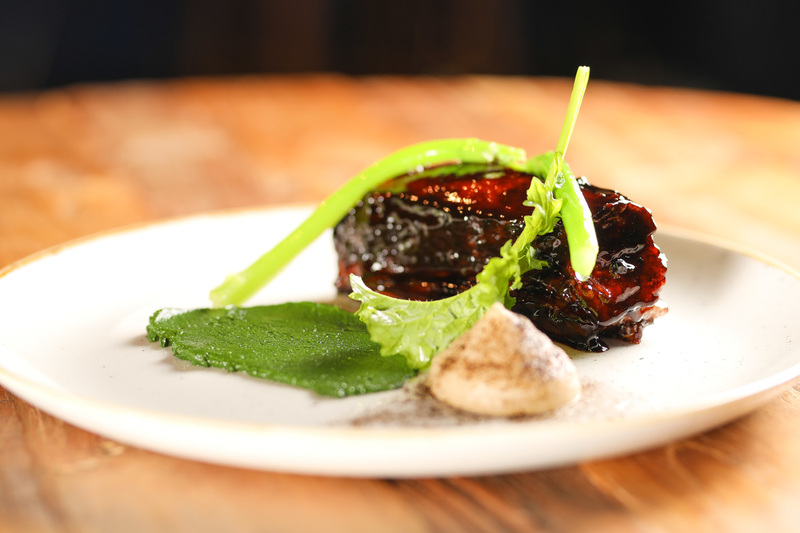 The ‘Toast The Macallan” events featured exclusive pop-up dining experiences for media, trade and consumers across Sydney, Melbourne and Brisbane. 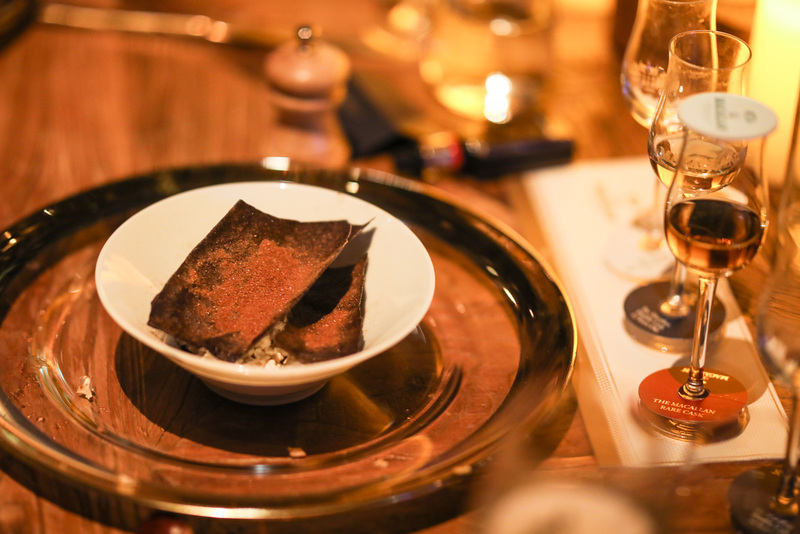 These events featured special guests, Sietse Offringa, The Macallan Brand Ambassador who shared his vast and intimate knowledge of The Macallan. The sessions featured whisky-tasting The Macallan, signature cocktails, and a perfectly paired, three course menu curated by one of Australia’s most acclaimed chefs – James Viles of Bowral’s two hatted Biota Dining to accompany The Macallan Fine Oak 12 YO, Double Cask 12YO and the Rare Cask. 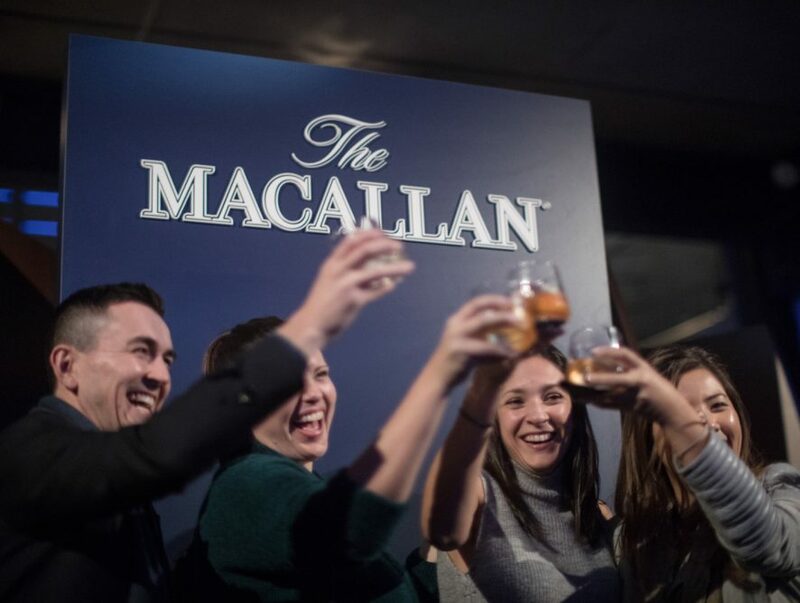 Guests tasted some of the esteemed distillery’s finest expressions, including Double Cask 12 Years Old, the Fine Oak 12 Years Old and The Macallan Rare Cask. Viles’ menu has been carefully designed to complement The Macallan’s rich, fruity, full bodied flavour characteristics. The Double Cask 12 Years Old presents flavours familiar to both the Sherry Oak and Fine Oak ranges. The result is a new interpretation of the signature 12 Years Old Macallan: sweet, yet balanced and honeyed in character. “We’re honoured to have Sietse Offringa on board, alongside James Viles, and we look forward to ‘Toasting The Macallan’ with both existing and new Macallan drinkers ” said Ian Atherton, CEO for Spirits Platform. Credits to Salty Dingo for capturing these special moments.